Enjoy the evening while evaluating images. 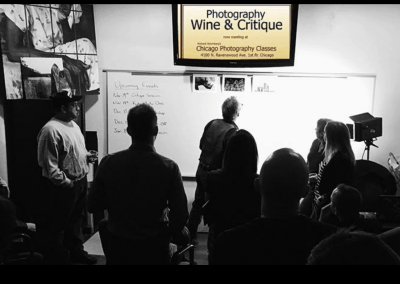 Photography Wine & Critique offers a night of networking, laughter, a glass of wine (or something non-alcoholic) and critiques with a group of industry experts and photo enthusiasts. Participants are both professionals and amateurs who share their knowledge and expertise of photography as art, personal expression, business and suggestions, such as sites to photograph, meet-ups, and other photography events. Participants are asked to bring and share a bottle of wine or something to eat or drink. 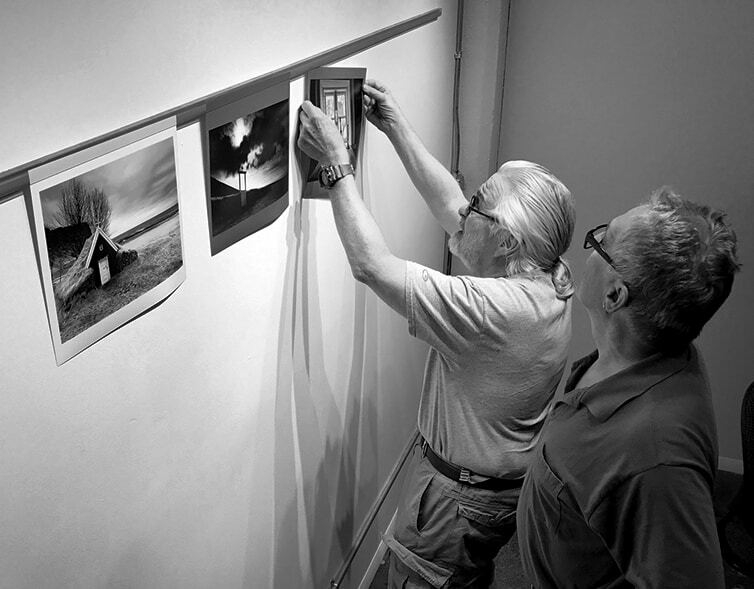 You can display up to 3 images (prints no larger than 11x14 in.) or digital jpeg files (1MB or less on a flash drive) for an enjoyable evening. There is also a themed contest each month. 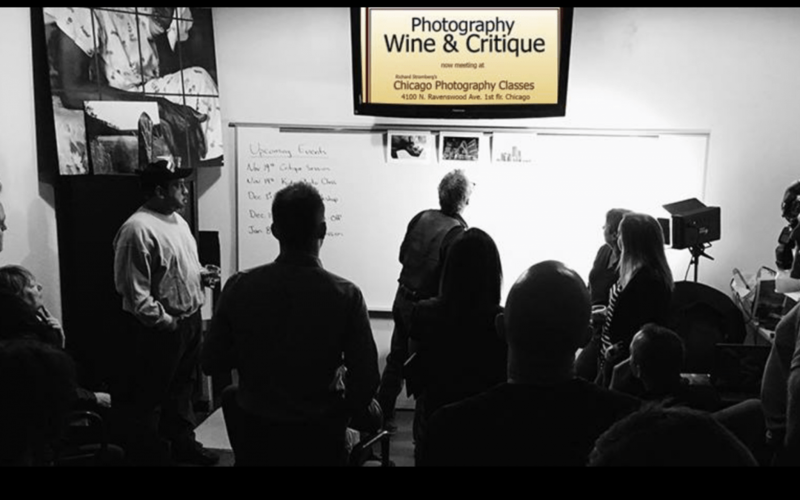 More information on Facebook at “Wine and Critique”. The contest subject for the following month is chosen by those attending the current month meeting. One image per person for the contest. Submitted as a jpeg, not larger than 1MB, to the Dropbox with log-in wineandcritique@gmail.com and password wineandcritique. Please include your initials in the file name. Entries need to be uploaded by noon on the day of the meeting. A specially labelled bottle of wine is awarded to the winner, who must be present.